George Guenter went to his heavenly home on October 2, 2017 at Mennonite Nursing Home, Rosthern, SK reaching the age of 95 years. 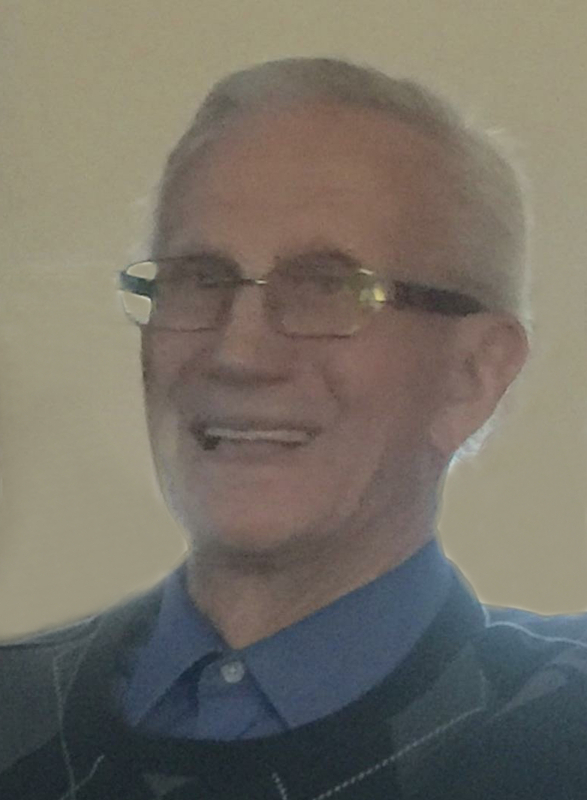 He will be sadly missed by his 4 children, spouses, 9 grandchildren and 2 great grandchildren; daughter, Sylvia Neufeld, Dean; son, Wesley (Donna) Guenter, Christopher, Patricia; son Glen (Hilda) Guenter, Joel (Ainzley), Devan, Luke; daughter Myrna (Stanley) Goertzen, Sherrill (Luc), Denis and Marlise, Collin (Sabrina) Goertzen and Sophie, Heather Goertzen; nieces, nephews and numerous relatives. A Memorial Service will be held Friday, October 6, 2017 at 2:00 P.M. at Trinity Lutheran Church, Rosthern, SK with Rev. Marilyn Fowlie-Neufeld officiating. Interment of his ashes will take place at Hague (Old) Cemetery. The family would like to say a big thank you to the staff at Rosthern Hospital and the Mennonite Nursing Home for the great care that they gave our Dad. Arrangements are in care of Funk’s Funeral Home, Rosthern, SK (306-232-5245).